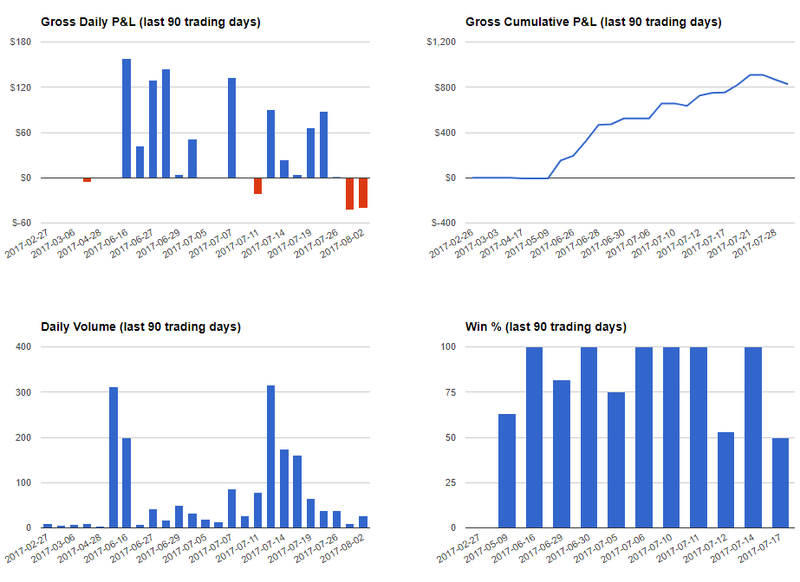 Check out our last 90 days live trading performance with IB and our trading signals. Quantiacs Q8 is over, check out our results and performance so far. In this competition we used our trading signals for futures trading. Machine Learning is a field of AI in which computers learn rather than follow a script. As long as you have enough informational data on a certain category you can use it to make an algorithm for an AI that will enable it to drive a car, pilot a plane and in the world of Forex and Stock markets to predict the range and direction of the market using previous data. By carefully studying the massive amount of data regarding previous market trends we can use it to develop patterns that will help us predict the market evolution to a reasonable degree. Even though many traders have been using the exact method for years but by using Machine Learning the process not only becomes faster but also more precise, leading to the development of better trading strategies. Many individuals and firms have taken advantage of Machine Learning and have successfully traded in both FX and stock markets. The systems used by these firms and individual are based on weak correlations uncovered by a quantitative analyst. Depending on the size of the firms these strategies then can be used on a scale of hundred to millions and sometimes even more but doesn’t mean that they have am invulnerable system. Only the fastest firms that can make the trade can truly benefit from these correlations but even then there is no guaranty on returns. ​Even with a decent amount of individuals and firms using Machine Learning and an even more interest from normal people, there are still close to no adequate Machine Learning models that can be used in real time. Why is it so difficult? Unlike a facial recognition or automatic driving AI that have well defined problems that do not change unlike the data that needs to be predicted in stock markets and FX. When we try to implement the same approach in the Forex and stock market, the methods fails and results in many problems mainly due to random elements of the market and its time dependence. Even an algorithm running on on-line learning (where a strategy can keep optimizing itself based on new data) can be rendered obsolete by a single random change in the market. 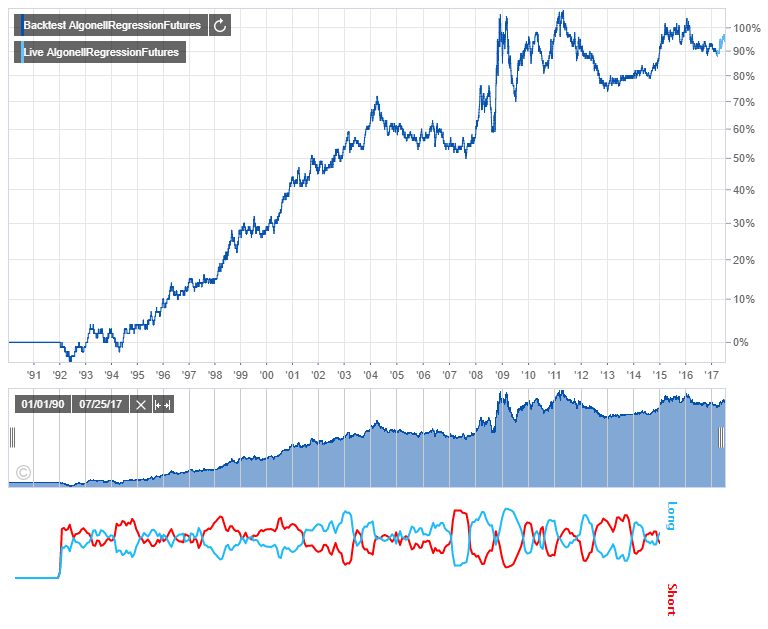 For example, if you had Forex or stock market data for 2000-2013, trained an AI algorithm with it and cross validated it with data from 2014-2015 that doesn’t mean that there is a reason for it to work due to the data sets being random and unprecedented. The best approach is to use both a data driven approach and on-line learning approach keeping in mind that major changes in the strategy will be necessary. Machine Learning in Forex and the stock market is definitely beneficial but needs a more solid approach that can account for the random changes in the market.